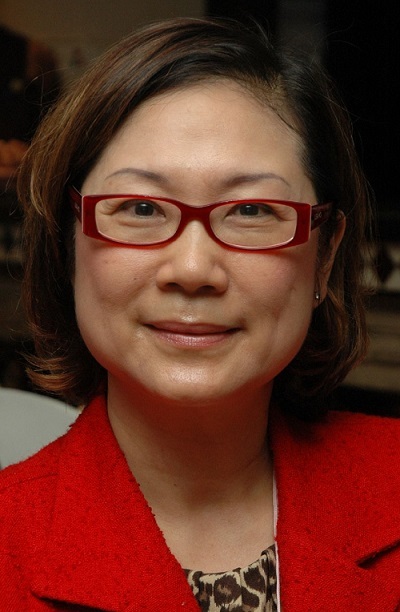 KOTA KINABALU: Tourism, Culture and Environment Minister, Christina Liew is no longer a practicing lawyer. She told press members that effective today (May 22), she has quit her job as a practicing lawyer. “I have informed the Sabah Law Association,” she said. She added that this was her pledge in her manifesto. She also said that she had practiced law for 20 years.